Saturday 7 November 2015, 12:30pm: This coming Saturday, Rev. 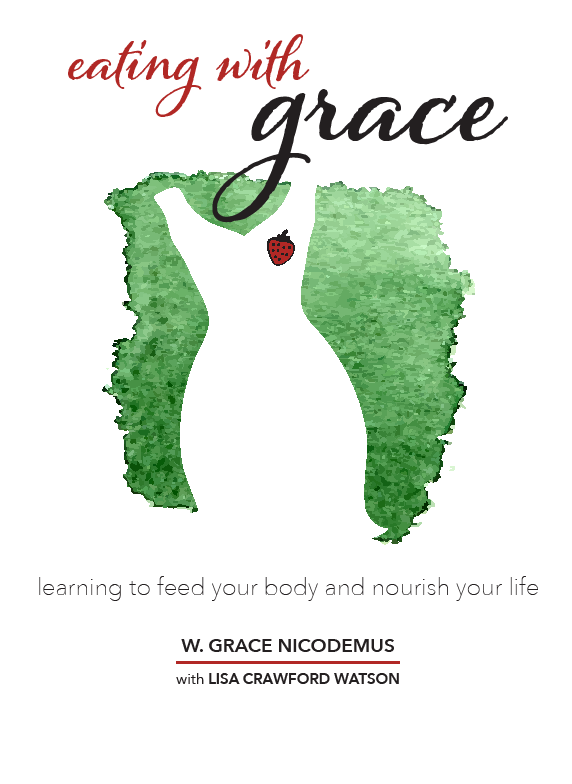 W. Grace Nicodemus will be in Old Capitol Books discussing her recent work, Eating with Grace. This is a book about permission. It’s a book about feeling good and eating well, and learning that both are worthwhile. It’s about understanding that the “bread of life” is more than a plate of food, that food is only part of what nourishes us. This is a book about permission. It’s a book about feeling good and eating well, and learning that both are worthwhile. It’s about understanding that the “bread of life” is more than a plate of food, that food is only part of what nourishes us. Born and raised in unforgiving circumstances, Rev. W. Grace Nicodemus spent her youth trying to compensate, measure up, be enough, and learning to associate her worth with her weight. After enrolling in the Institute for Integrative Nutrition, she learned how much more there is to nourishment than food. She learned what it truly means to eat healthy, and how to prepare nutritious meals to the benefit and satisfaction of her family. She also became a certified health coach, knowing that her greatest healing would come through helping others along a similar path. Eating with Grace, a story of Rev. Grace’s own journey toward wellness, removes blame from the consumer, looks at what’s really going on behind our food and our feelings, and offers up a safe haven for the rest of us to recognize ourselves and the way out of whatever it is that weighs us down. Working from a supportive, non-judgmental and empathetic approach, Rev. Grace Nicodemus focuses on the mind, body and spirit, encouraging patients to listen to their inner wisdom to transform their goals and desires into action. Rev. Grace provides preventative medicine and health coaching to help patients and clients experience healthy, sustainable behaviors. She comes from a place of knowing exactly what her clients are going through and assists them along their journey of recovery. Rev. 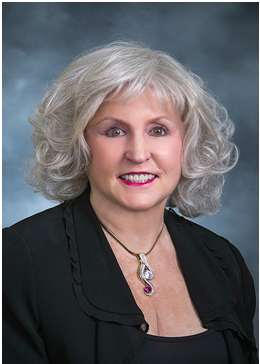 Grace is a Certified Health Coach; she has a Bachelor’s Degree in Business Relationships and Psychology, along with her ordination as a Unity minister, and certification in Medical Hypnosis. Client coaching and patient recovery became her focus while on her own journey of healing from her past eating disorder.